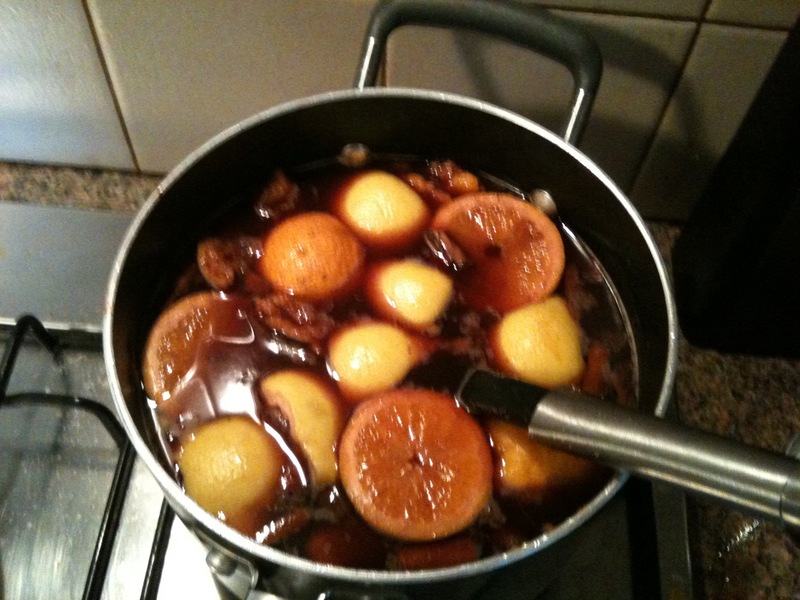 Thanks for the recipe – I love this stuff so I’ll have to compare to mine … and don’t forget its cousin Feuerzangenbowle. I learned to love them both in the freezing cold around fires burning in barrels in Germany. Wonderful stuff!!! does sound pretty nice 🙂 not that ive ever tried anything like it! is there anything in the general store you can buy that tastes remotely similar? its quite an interesting mix of flavours! is it sticky?